Hello again and happy holidays. 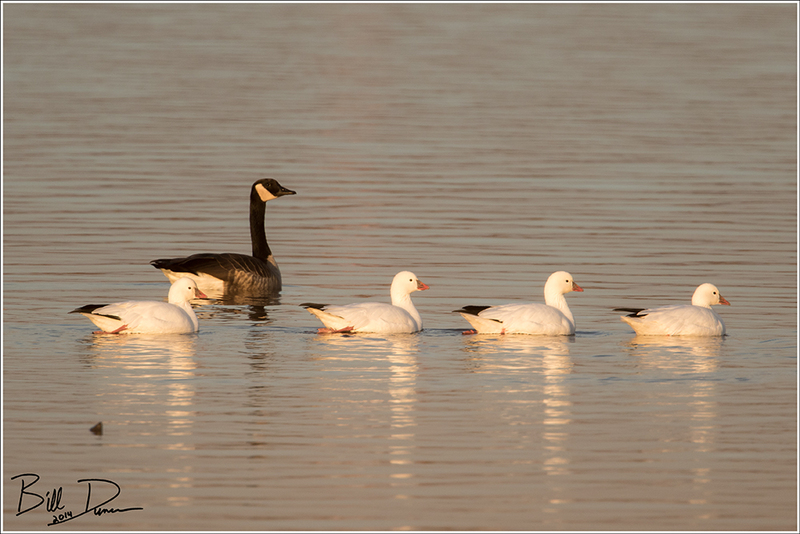 These five were all taken at the confluence, either at RMBS or CBCA. 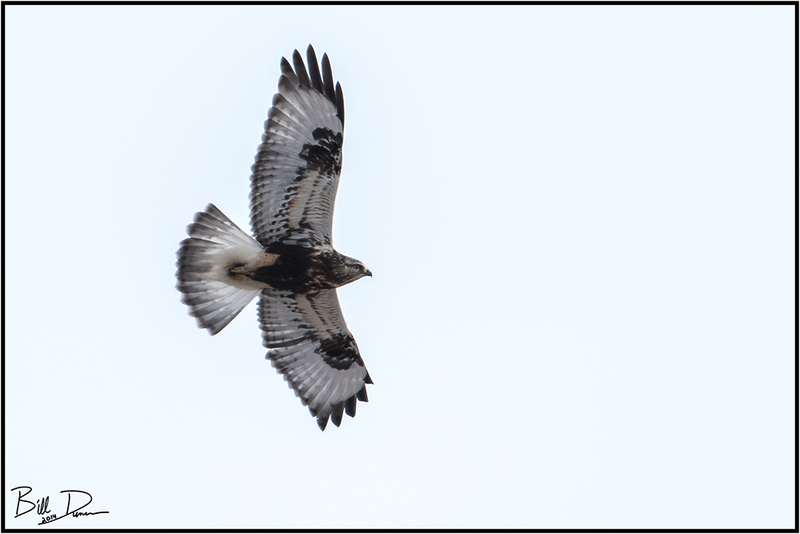 This gorgeous juvenile light-phase Rough-legged Hawk spent nearly a week at the confluence recently. These infrequent winter residents nest up north, far north, like arctic circle north. One of my favorite birds, it is always a pleasure to find one of these guys. 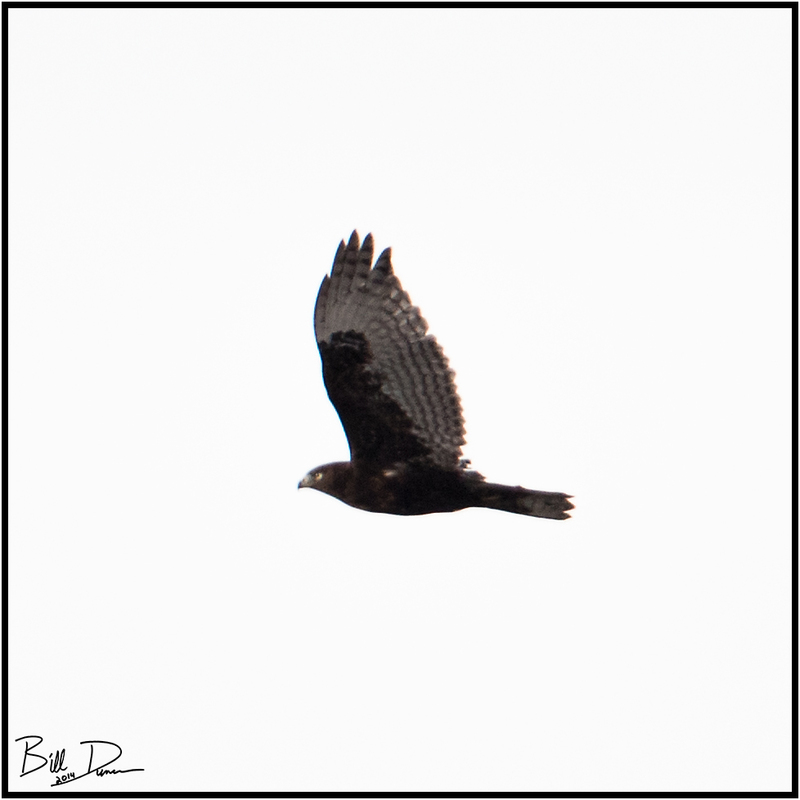 Sarah and I very much enjoyed this bird, nearly the size of a Red-tailed Hawk, as it hover-hunted much like what is seen by the American Kestrel. Steve and I were tipped off to these Ross’s Geese at Teal Pond by a kind birder. I can’t imagine a cuter bird. Well, maybe a few. 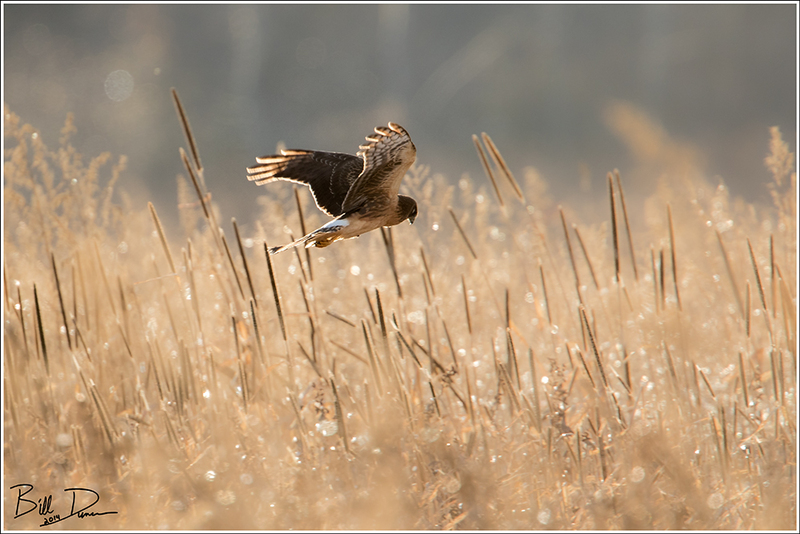 This has really been my year with the Harriers. I don’t know if it is luck, patience, or what. This one drifted by closely yo me at CBCA recently. Over the Thanksgiving holiday, the dark-phase Red-taileds invaded the confluence area. I do not believe I have ever seen such a dark RTHA on the eastern side of Missouri before this one. 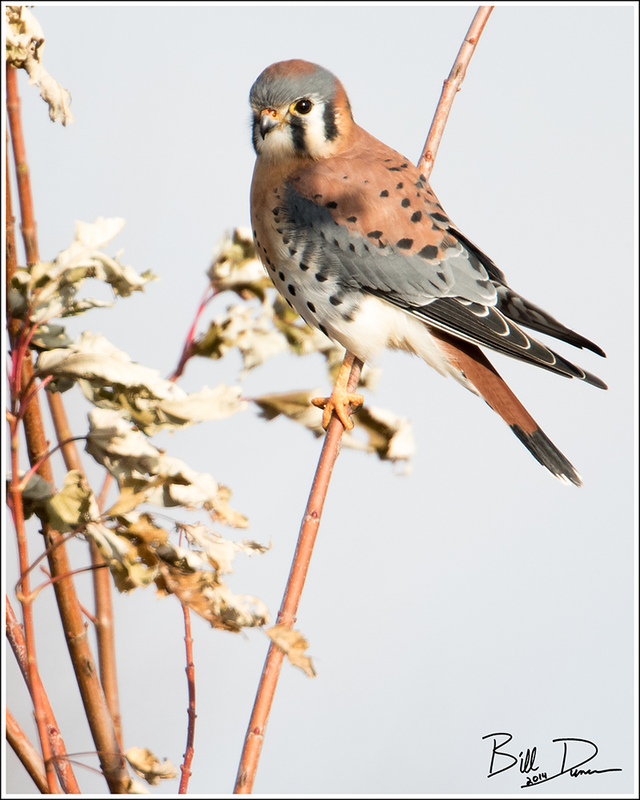 This handsome young Kestrel was quite cooperative in posing for me recently at RMBS.